Home » Health » Oral Healthcare » Tooth Implant vs Bridge – Which One is Better for You & Why? It is said that a smile is a curve that sets everything straight. But what can be done when our smile itself is affected due to a missing tooth? A lot, in fact. With the advances in dentistry, there is now a range of options to replace a missing tooth such as tooth implants and dental bridges. But whenever you talk about tooth implant vs bridge, you tend to get confused between the choice. Here you will read about the differences between the dental implant and bridge. Also, I will help you decide which option to go for by addressing the advantages and disadvantages of each. As it’s literal meaning suggests, an implant is a thing inserted into another thing. In our mouths, it is a screw inserted into our bone, and an artificial tooth is placed over the screw. The natural tooth is made up of two parts as the crown and the root. The crown is the upper part that can be seen above gums. The roots are embedded in the tooth sockets. After we lose a tooth, the space occupied by it becomes empty and devoid of bone, nerves, etc. When an implant is placed in that space, over a span of time, new bone begins to form around the titanium post. One of the many reasons that implants have become so highly favored. This process is called osseointegration, where the titanium binds with the bone of our jaw and keeps the implant in place. This process may take about 6-8 months. Once the titanium post has been surgically placed, and osseointegration is complete, a crown is screwed on top of it. This crown looks like a tooth and gives a natural appearance. Sometimes, the titanium post can also support a denture or a bridge over it. Implant – It is a titanium post which is surgically implanted into the gum. It provides the anchoring or foundation for the new tooth restoration. Fixture – This is the part of the implant that fuses with the jawbone and is at the bottom. It is made of titanium and has a screw like appearance. Abutment – The abutment is the part just around the gums, once osseointegration is complete, it is screwed into the fixture. Prosthesis – The prosthesis is the crown or artificial tooth seen above the gums in the mouth. Endosteal implants involve two surgical procedures. In the first procedure, the implant is attached to the jaw bone, and time is given for the surrounding tissues to form around it. Once this is achieved, a second surgery is carried out to attach the post to the implant, after which a crown is placed on it. As the name suggests, subperiosteal implants are ones where a metal piece is placed under the periosteum, which is the covering of the bone. Once healing is seen in this region, the crown is placed on top of it. As is the case with every procedure, even getting an implant comes with its own set of advantages and disadvantages. Let’s have a look at some of these. Longevity – The most significant advantage of implants is their longevity. A well placed and well-maintained implant can last a lifetime, hence saving the patient from repeated procedures for the same problem. Aesthetics – Implants look very similar to natural teeth, and their final appearance can be modified to fit in with the teeth in the mouth. Osseointegration -The titanium post of the implant gets attached to the jawbone and stimulates the formation of new bone. Thus keeping the natural elements of the mouth intact and healthy, and preventing bone loss. Maintenance of Oral Hygiene – Implants are easy to clean and brush over. The area is accessible by a toothbrush, and there are fewer chances of accumulation of food substances as compared to bridges. Surrounding teeth condition – Placing an implant does not require any modifications to the surrounding teeth. Hence tooth structure is conserved, and the natural teeth are maintained in that state without any preparation. Cost – The biggest flipside of implants is their high cost. 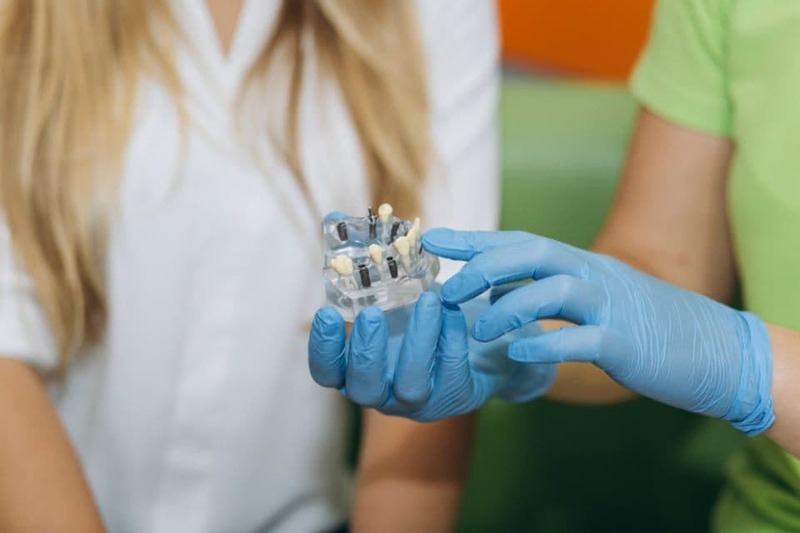 In comparison to bridges, or any other tooth replacement procedure, implants have a much higher cost, especially if multiple teeth need to be replaced. Surgical risks involved – Since placing an implant requires surgery, it carries the risk that is carried by any surgical procedure such as the risk of infection, harm to surrounding structures, damage to nerves, blood vessels, etc. Time – It is a time-consuming treatment modality, requiring up to 6 months for osseointegration followed by more time for placement of the crown. Adjunctive procedures – Sometimes, when the height or amount of bone is not adequate for an implant, some additional procedures may have to be carried out first to obtain a healthy bone. Bone grafting, bone augmentation, sinus lift, etc. are some of the procedures which increase the cost and time of the implant. When can an implant not be used? A bridge is a prosthesis that is longer in span as compared to an implant. Unlike the latter, a bridge covers multiple teeth and is fitted over existing teeth around the missing tooth. A bridge is made up of a minimum of 3 units and may extend to more, depending on the number of teeth to be replaced. Unlike an implant, it is not screwed into the jawbone but cemented over the gums with support from surrounding teeth. For placing a bridge, the natural teeth around the missing tooth have to be modified by a procedure called ‘tooth preparation,’ wherein their overall size is slightly reduced, and a covering is placed over them. This covering forms a part of the bridge and holds the missing artificial tooth. Retainers – Retainers are the crowns placed on the prepared natural teeth, adjacent to the tooth to be replaced. Pontic – The pontic is the artificial tooth to be replaced, which is made of metal, ceramic, or porcelain fused to metal. 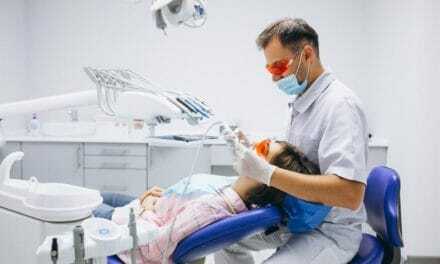 Connectors – As the name suggests, connectors connect the pontic and the retainers. They may have a small metal framework for better retention. Traditional / Conventional Bridge – This is the most common type of bridge used which is usually made of porcelain or ceramic fused to metal, to provide strength. The bridge consists of the tooth to be replaced and a crown on the teeth on its either side. Maryland Bridge – In this type of bridge, a metal framework is involved in the supporting teeth, which requires less preparation of these teeth. The artificial tooth made of porcelain or porcelain fused to metal is attached to this framework. The entire system is bonded to the resin. Cantilever bridge – A cantilever bridge is a reasonably uncommon bridge which comes into use when a tooth is present on only one side of the missing tooth. Due to its unbalanced forces, it is not recommended in areas that experience high stress, like the back tooth region. Procedural ease – The most significant advantage of dental bridges over implants is the lack of complexity of the procedure. It requires no surgical procedure, adjunctive procedures, etc. 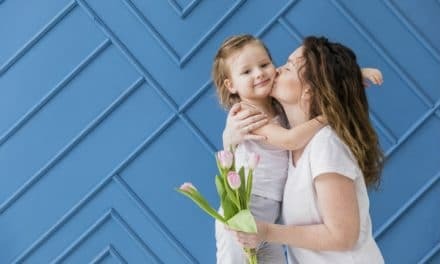 Cost – As compared to implants, bridges are less costly as the expenses of a surgical procedure, titanium post and other procedures are cut down. The materials and cement used in bridges are more economical as compared to the screws and other materials used in implants. Time – The entire process of fitting a dental bridge in the mouth requires a few weeks’ time as compared to the implant process which may take from a few months up to a year. Artificial appearance – Bridges do not fully replicate the appearance of the natural teeth and look less aesthetic as compared to implants. Maintenance of oral hygiene is harder with bridges, as they need special care while brushing, and there are chances of food accumulation under the crowns, between the gums. Location of the missing tooth – Specifically in anterior tooth replacements, implants are the preferred choice due to their natural appearance. Time – Both these treatment options differ greatly in the time required. Bridges required fewer appointments and only a few weeks’ time to be cemented in the mouth. Conversely, implants require more time for surgery and about six months to be ready in the mouth. 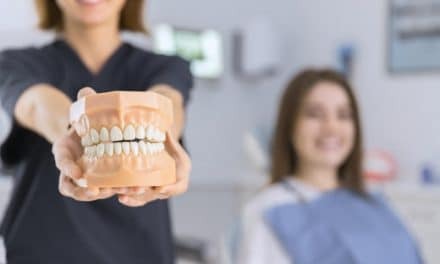 The patient’s overall health, oral hygiene, and compliance are also factors that the dentist keeps in mind before recommending a treatment modality. As we have just read, both implants and bridges have their own set of advantages and disadvantages. Though implants are fast gaining popularity over bridges due to their long-lasting nature and appearance. It is ultimately over to the patient to decide what suits them best in consultation with the dentist. PreviousAre You Able to Identify Cavity? What does a Cavity Look Like? NextHow a Salt Water Gargle Benefits Oral Health & Other Infections?